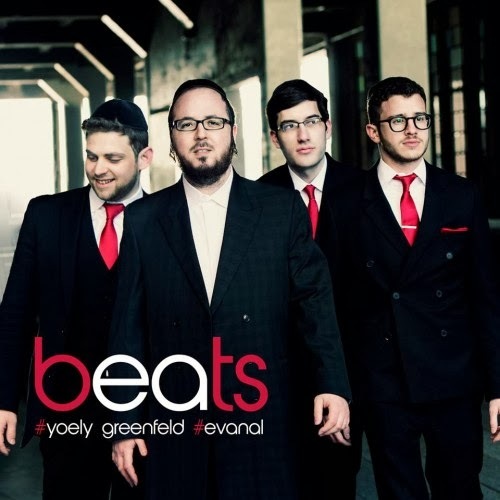 Evan Al, one of the more famous band on the east coast, is set to release a new album entitled "beats".The album will feature vocals by Yoeli Greenfeld. This is very exciting news because I believe Yoeli is one of the most exciting singers on the Jewish Music scene today and has fantastic technique. Check out the album cover below. Stay tuned for more information and this news unfolds.